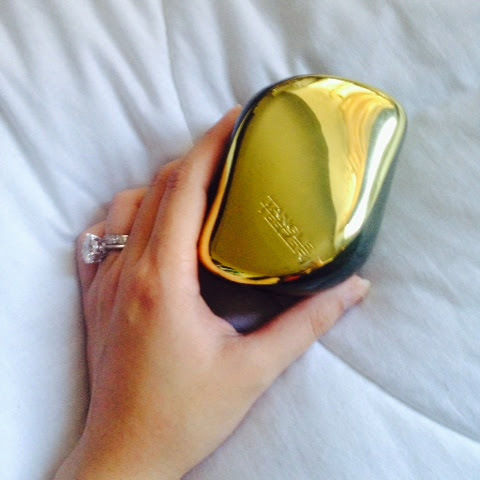 Tangle Teezer Compact Styler | Vanity and Everything in Between. I had a hard time thinking what to buy when I was in Tokyo late last year. I wanted to purchase makeup from a brand that isn't available in Manila yet. But since there was no English translation, I kind of decided to just let it go. After all, I have enough makeup to last me a lifetime. LOL. I checked out this Cosmetics shop in Odaiba while my parents were in this other shop that I wasn't interested about. I saw Ettusais so I purchased something from the brand. Then I came across the hair section and saw dozens of Tangle Teezer. I've heard great things about this and quite honestly, I wasn't sold. But I decided to get one since I was set that I wasn't going to hoard makeup. Something for my hair to try something new. Why not? I just didn't think there's a hair tool that can detangle hair without pain. 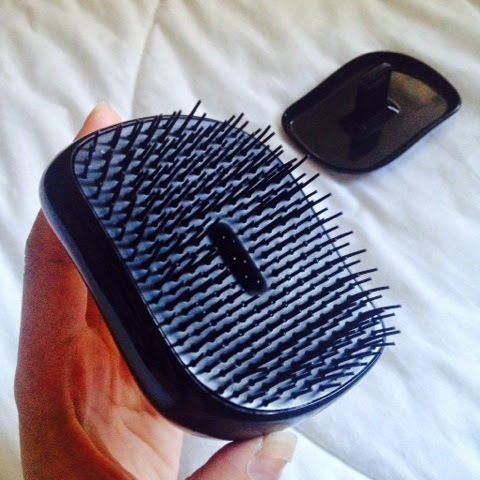 Never knew it was possible until I brushed the Tangle Teezer on my hair after taking a shower. Oh my freaking gosh, where have you been all my life? I was torn between the Purple one and Gold but, of course, Gold won! It looks sleeker, IMO! The bristles are probably 1cm long. Regardless how short the bristles are, it detangles the strands of your hair in a jiffy. Detangle in one brush. True story. It has a cover which you can see on the photo above. 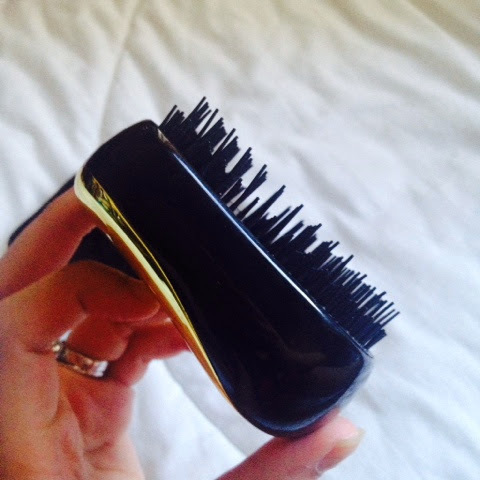 No need to worry about the bristles being "hurt and abused" inside your bag. When I bought this in Japan, I had no idea if this was available in Manila (but I was leaning on the idea that it might not be available locally). I got this for JPY2,100. Quite pricey for a brush. But I bought it anyway rather than spend on makeup that I already have. Besides, I didn't have any price comparison as I was pretty clueless and skeptic about this brush. 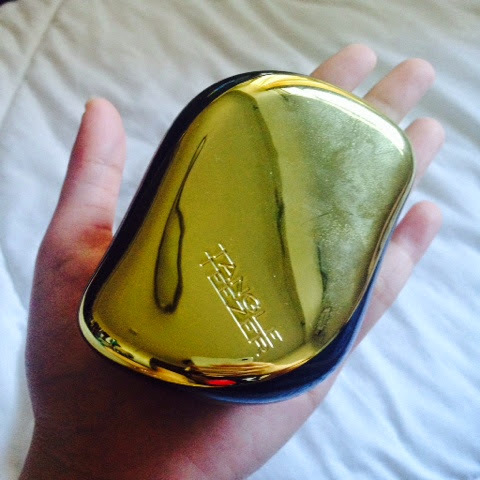 Last December though, I saw a few Tangle Teezer products in Greenbelt 5. I just can't remember the name of the store. 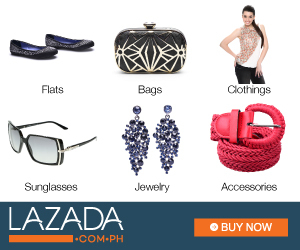 But the price ranges from PhP900-1,300. So, it really is pricey. Not too much of a difference if you buy in another country. I love this brush so much that I'm thinking of getting myself another Compact Styler and probably another Tangle Teezer product. I checked out their site and they other kinds of brushes (still focusing on detangling hair). Let me know if you have Tangle Teezer and how you like it! I bought the original and the aqua splash blue lagoon. I like the latter better because I have thick hair, and big hands. hehe. But, I don't bring it with me because it is too big. 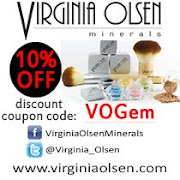 Really a great product! I love this! :( I got so sad when I lost this hair brush of mine. I got it for free on their launch but it's so good I'll buy a replacement of my own! do you use this after bath or before bath?